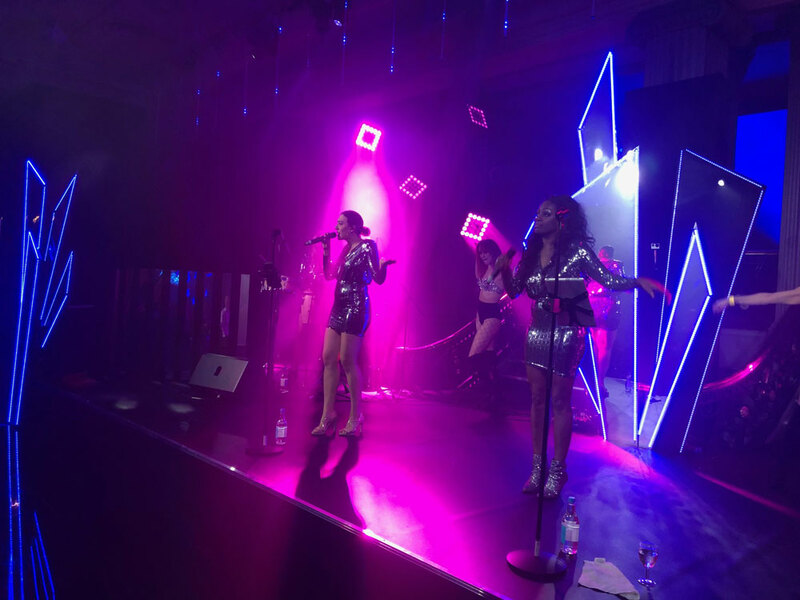 We started off doing a 70s Disco set at the Emirates Stadium in London for Arsenal Football Club. 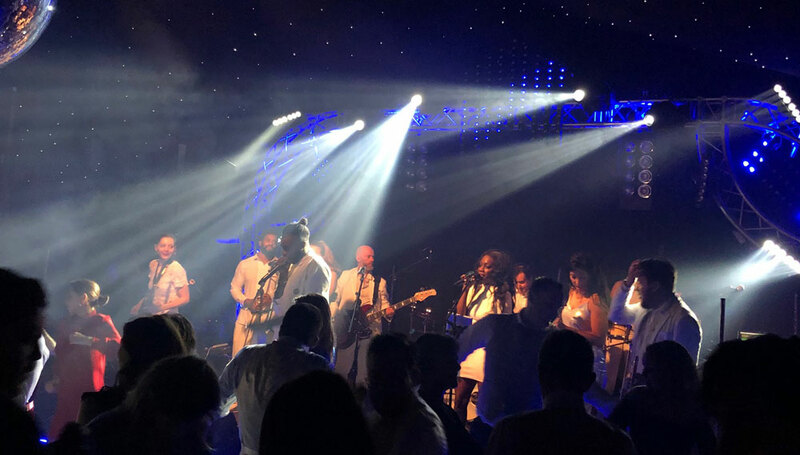 As you would expect, an incredible night! 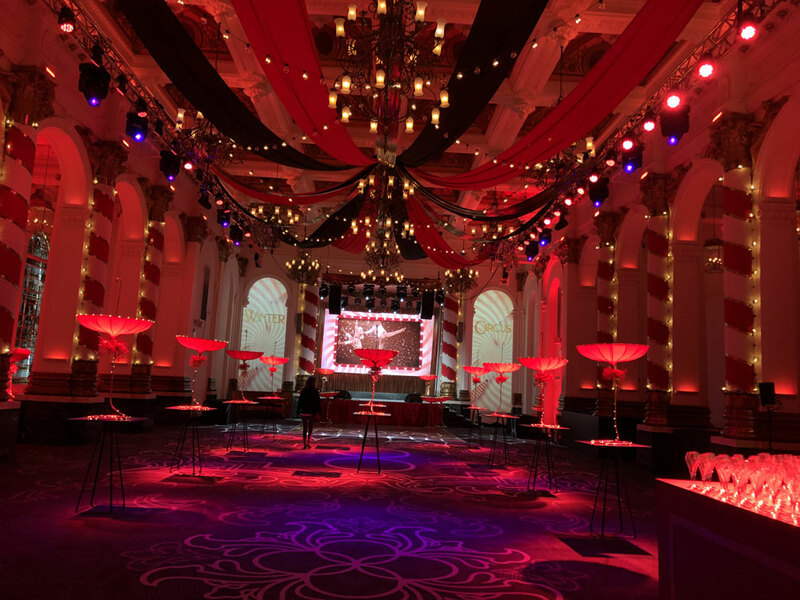 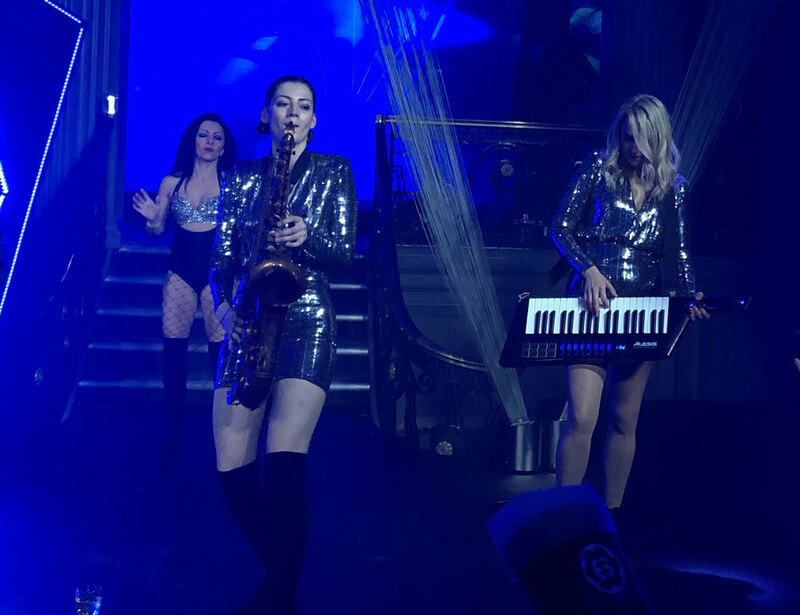 Following one large company, then over to the Leaseplan Christmas party (which again is the 3rd year running) at the Beaumont House Hotel in Windsor. 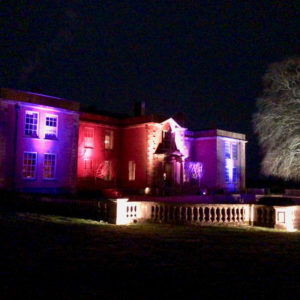 Then we went up to Warwickshire for a 50th Birthday party in a beautiful house in the countryside. 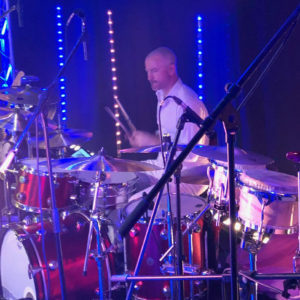 This was a fabulous evening in beautiful Warwickshire. 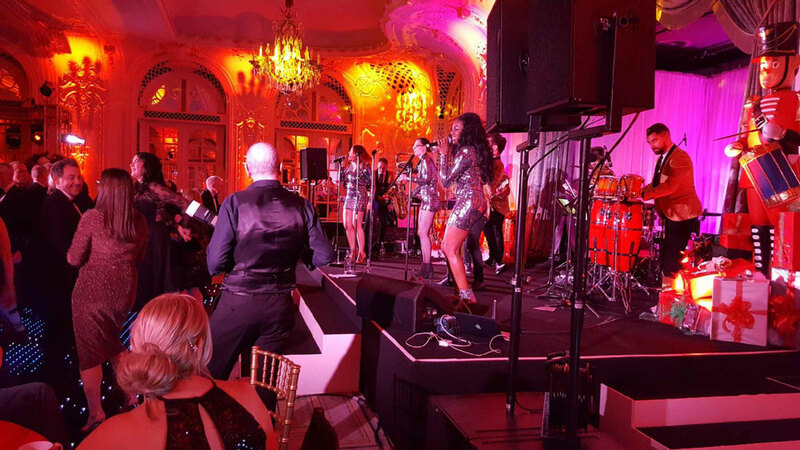 Coco then did the BNY Mellon Christmas party for the 2nd year running at 8 Northumberland in central London. 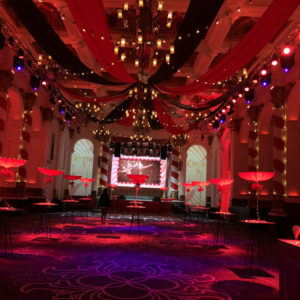 Then the Sytner Group car dealership’s Christmas party, which was held at the Savoy Hotel in London. 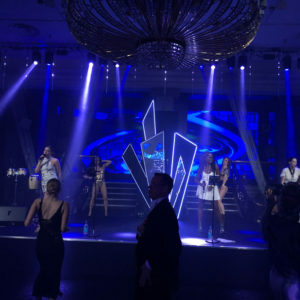 Amazing night! 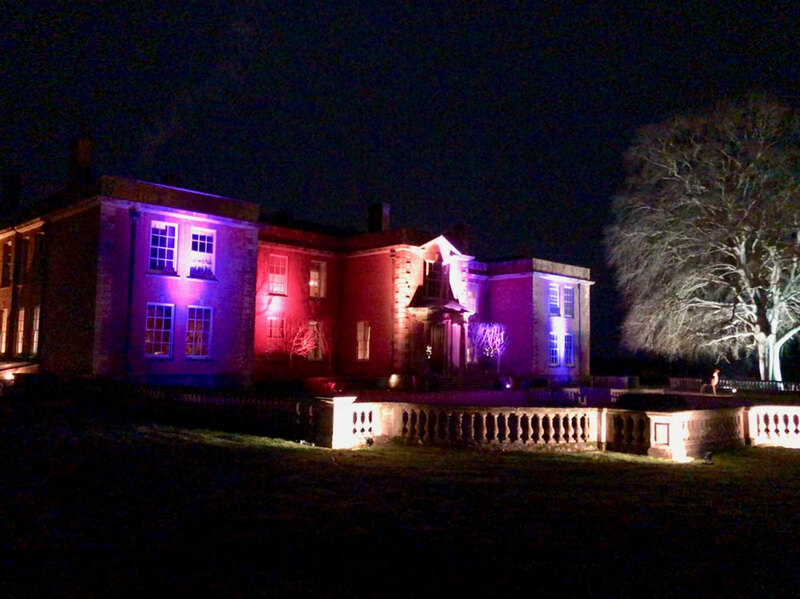 And then finally we did a wedding at the beautiful Lockerley Hall near Southampton. 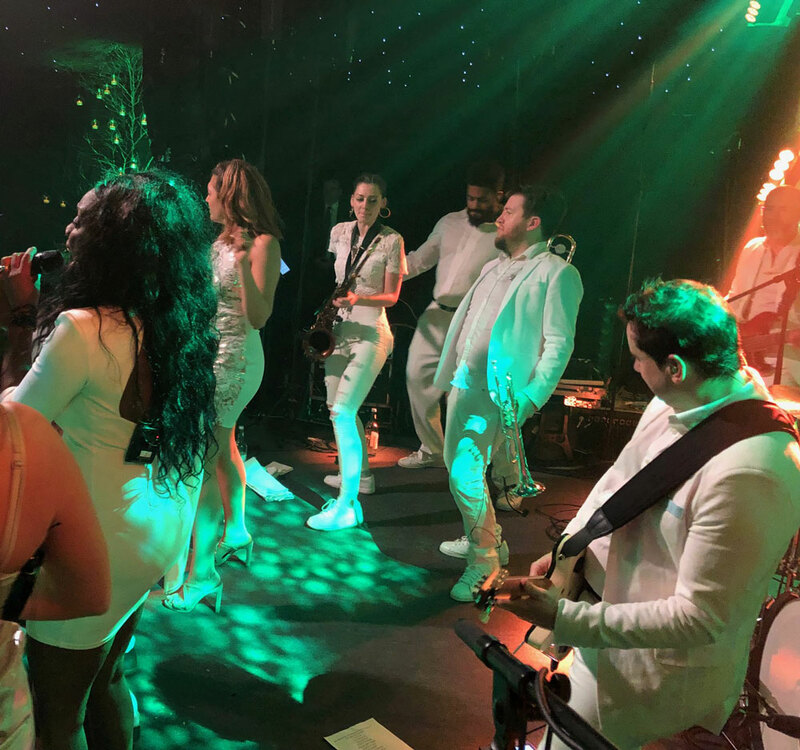 We were a 12 piece band for this wedding reception, with violinist Marie Anne Bruccheri and percussionist Lyndsay Evans. 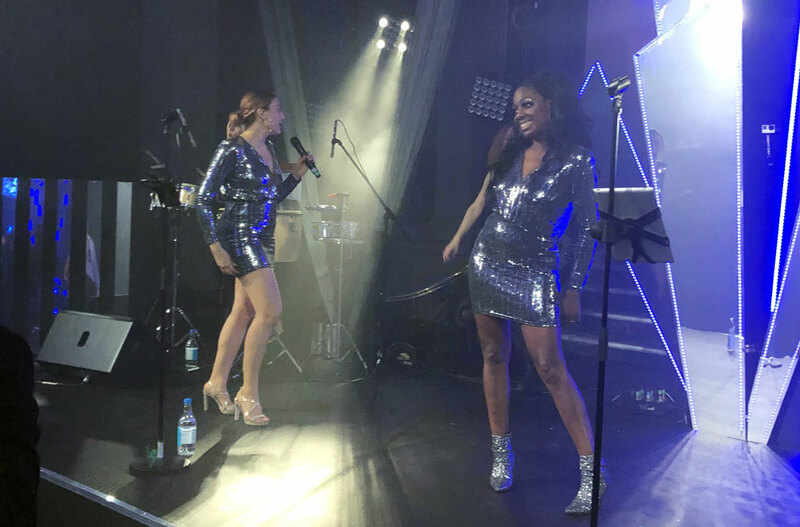 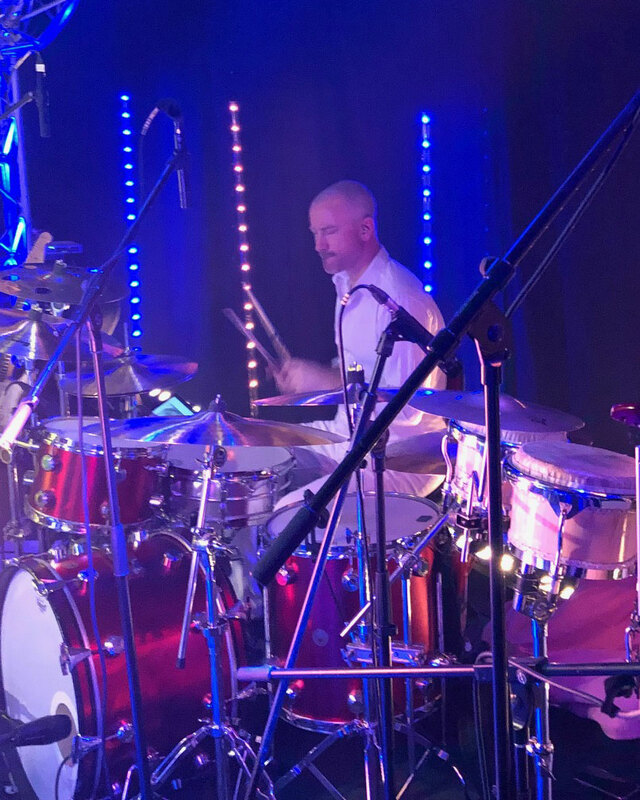 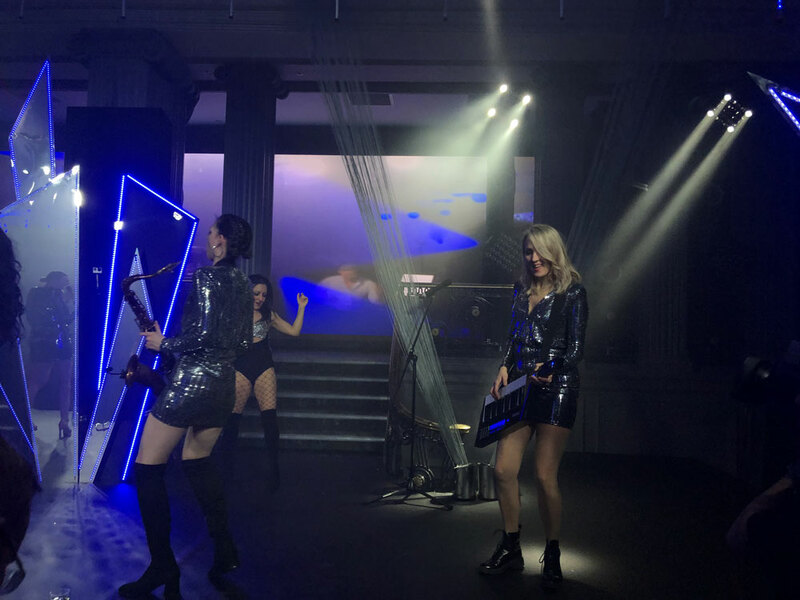 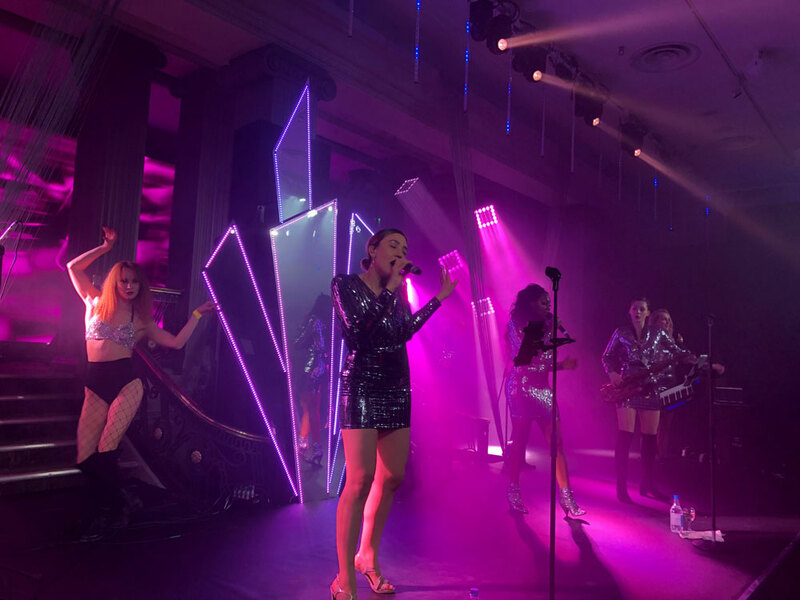 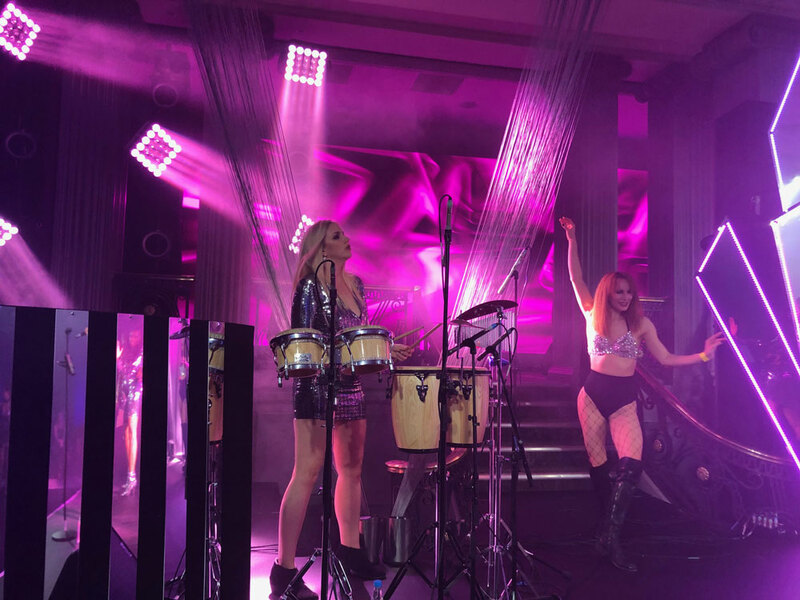 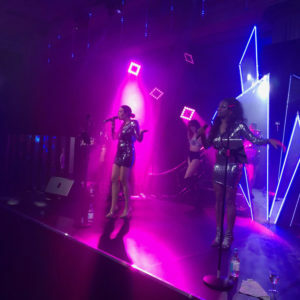 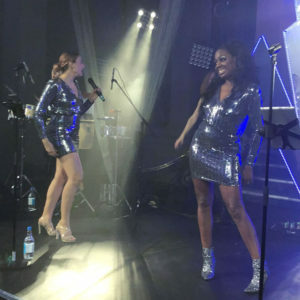 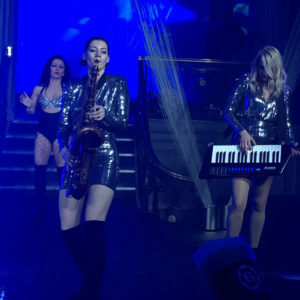 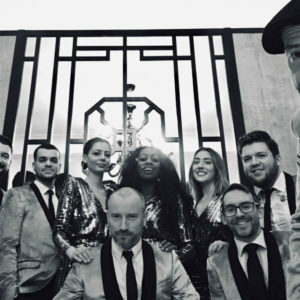 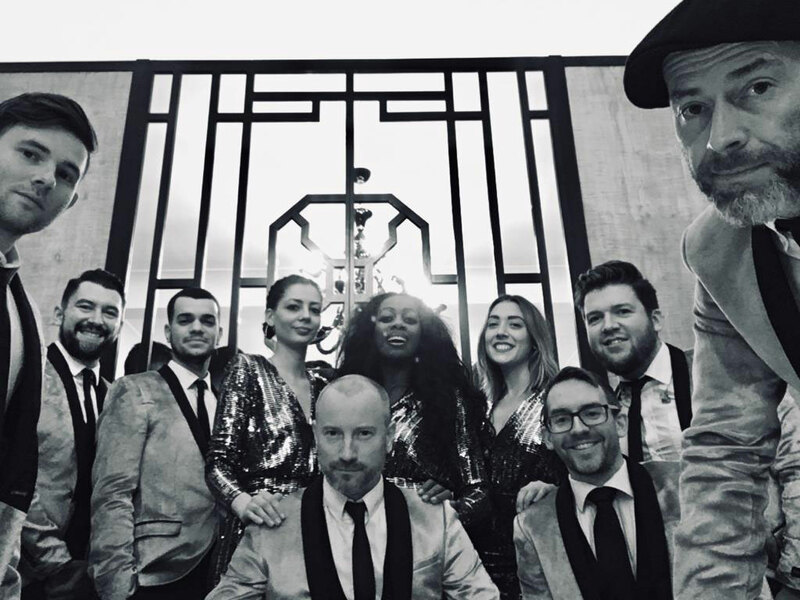 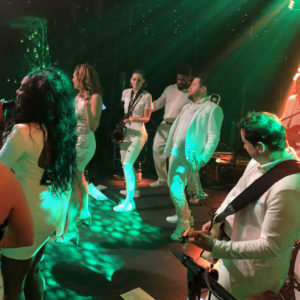 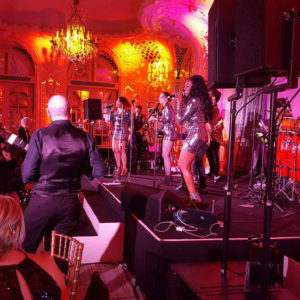 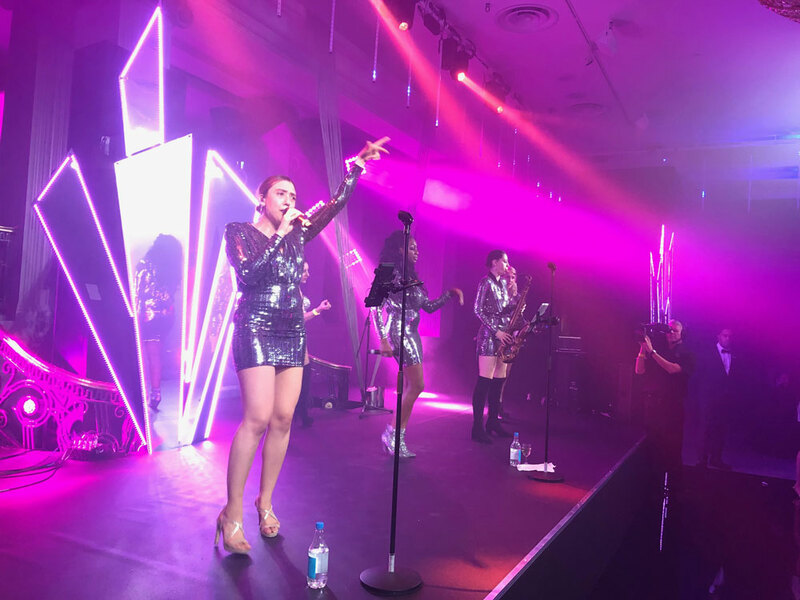 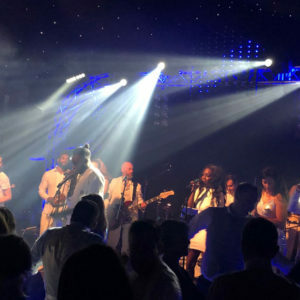 This is just a quick whistlestop tour of just how busy we all were on the lead up to Christmas – Sway Allstars Orchestra are making a real name for themselves in the large event entertainment industry. 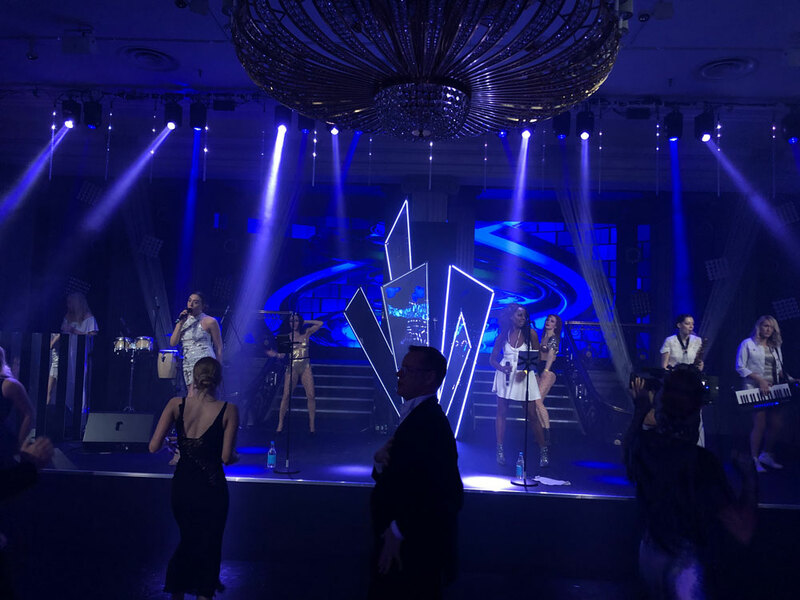 It is something we adore to do – entertainment really is in our blood.